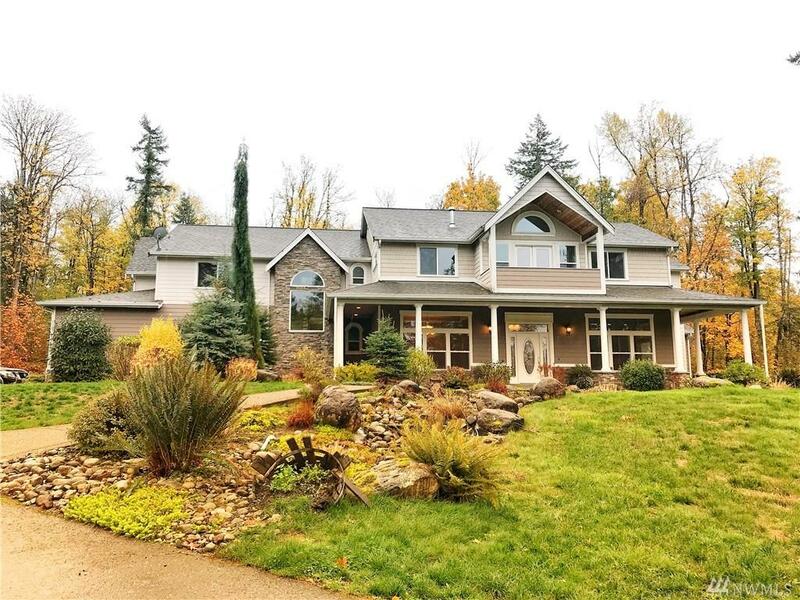 Stunning 5 bed on 20 acres and outside in Maple Valley and Tahoma SD. No detail has been overlooked! Chefs kitchen with 3 ovens, warming drawer, and wine fridge. 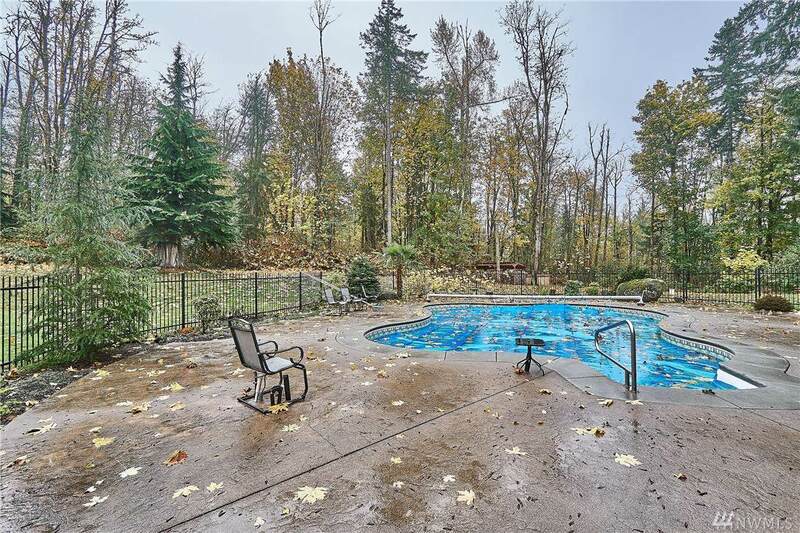 Extremely open floor plan with wrought iron railing that flanks the hallway and overlooks the huge family room. 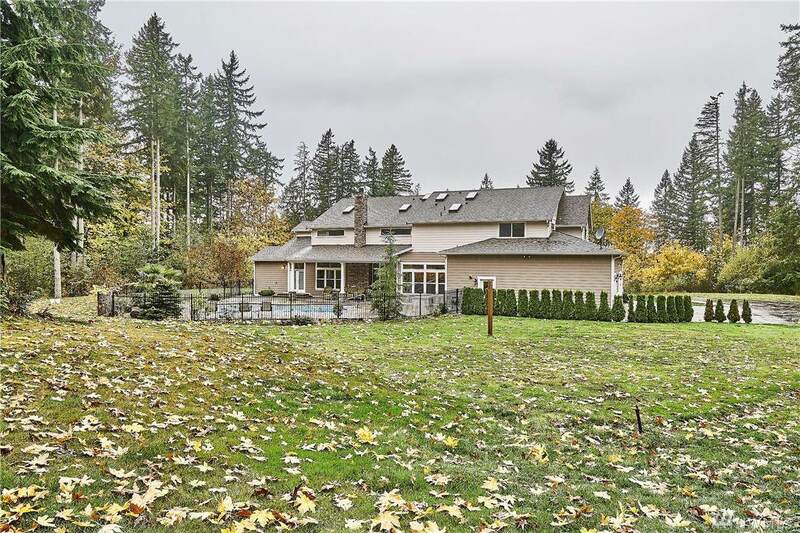 Huge skylights and windows make this home so Light and bright and with no neighbors it abounds privacy. 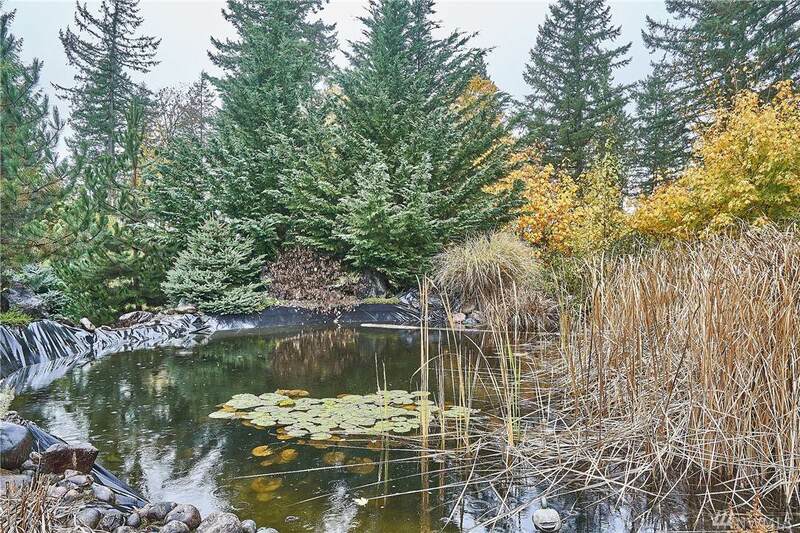 Large pond and fountain, covered porch that wraps the home, and massive garage w bathroom!